::: ❤　Out of my Closet　❤ :::: ♥　YAY !! Yay! 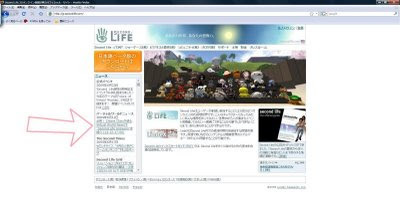 my video from VWBC featuring "SL Answers Beta version provided by LL" is now linked on the Second Life log-in page in Japanese ! !